The new Waltham Abbey Leisure Centre was officially opened to the public on 17th of November 2018. 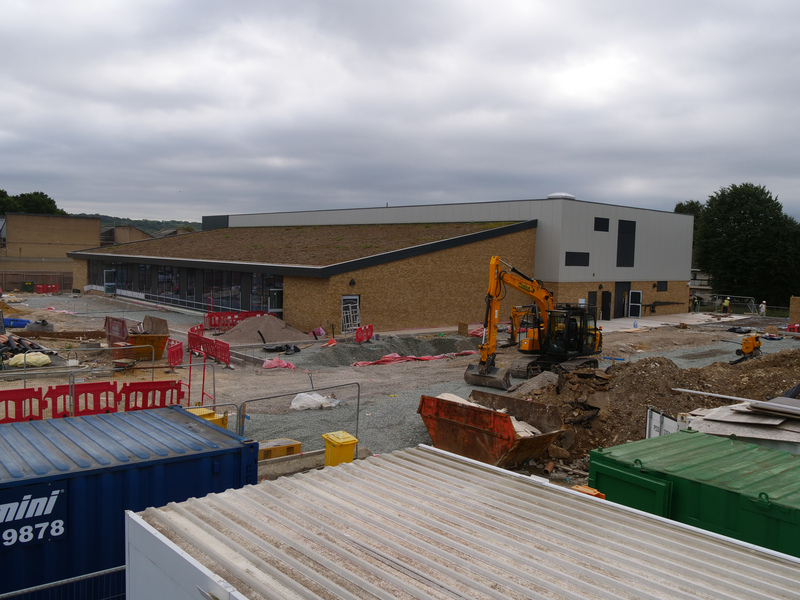 It was ready on time, completed within budget, and now provides the local community with a state-of-the-art sports and leisure facility. 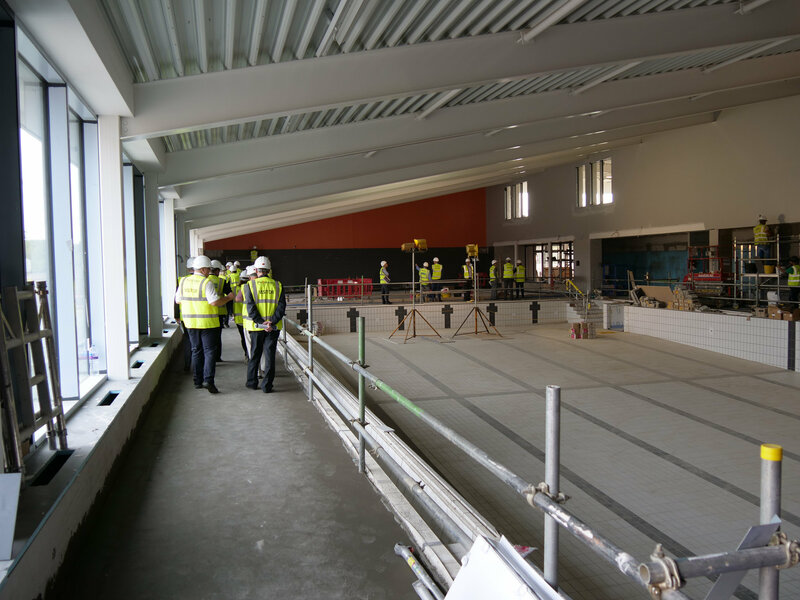 The leisure centre includes a 25m six lane pool, a learner pool with moveable floor, a gym, dance and spinning studios, a community room and café. The design of the building incorporates a number of innovative structural elements relating to its steel frame, sprayed concrete pool tank, and a green roof complementing the surrounding recreational ground. 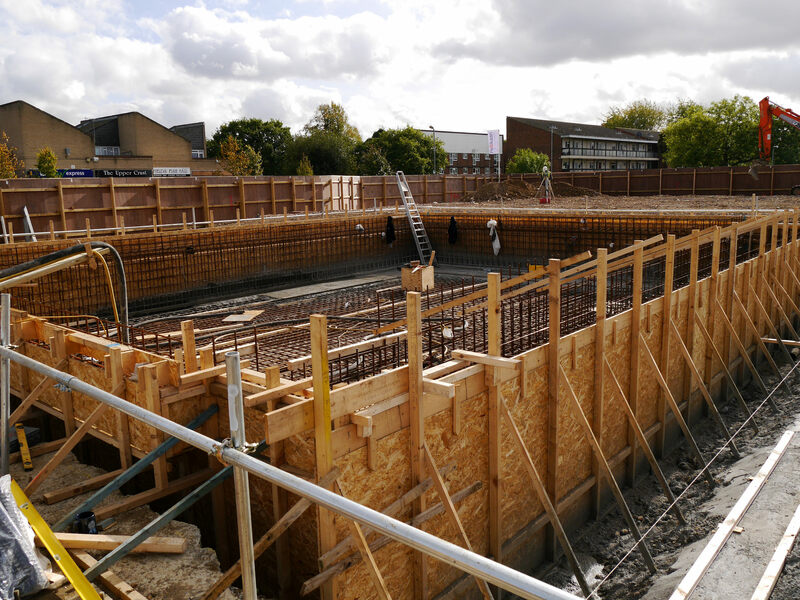 The Leisure Centre’s hard landscape design has also implemented SuDS methodology, including the use of permeable asphalt and surface water attenuation, to minimise the risk of flooding. 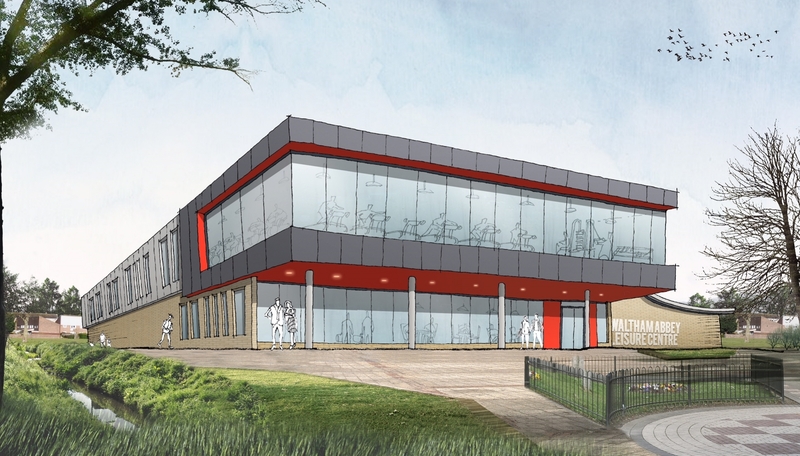 The Waltham Abbey Leisure Centre is a part of the broader Epping Forest district regeneration project which includes a new council building, health facilities, the refurbishment and extension of the renowned local museum and the development of a shopping park. 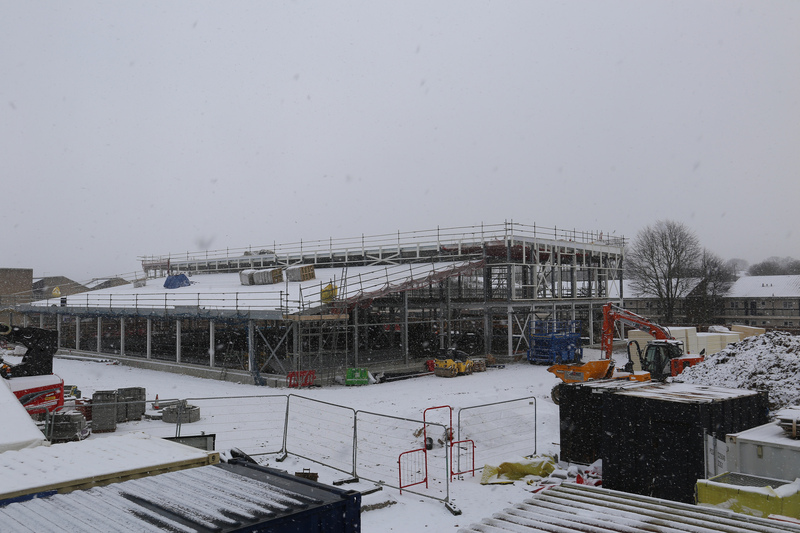 Furness Partnership were responsible for the overall structural design of the new leisure centre.